People with diabetes can develop many different foot problems. Even ordinary problems can get worse and lead to serious complications. Learn about proper foot care to prevent or delay foot complications. 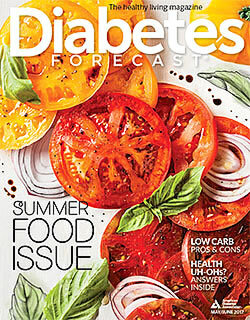 You may be interested in our book 21 Things You Need to Know About Diabetes and Your Feet.